Next Spring we’re going to be running a foraging weekend at Monkton Wyld Court. 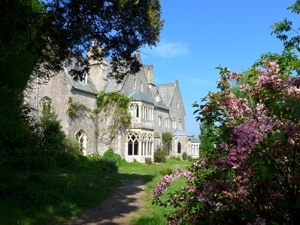 This stunning 19th Century Neo-Gothic country house in Dorset offers a variety of courses and accommodation. Located in a secluded valley, this idyllic venue is within walking distance of Lyme Regis, Charmouth and Dorset’s famous Jurassic coast. The weekend will begin at 6pm on 26th April 2019 with an organic meal provided by Monkton Wyld Court. This will be followed by an introductory talk on foraging and what to look for. After breakfast on Saturday morning we will head out into the grounds and the local area, teaching you how to identify the different edible and poisonous plants, fruits and mushrooms that we find. 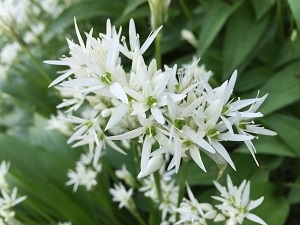 We will bring along some homemade refreshments such as our lovely hogweed and wild garlic soup. 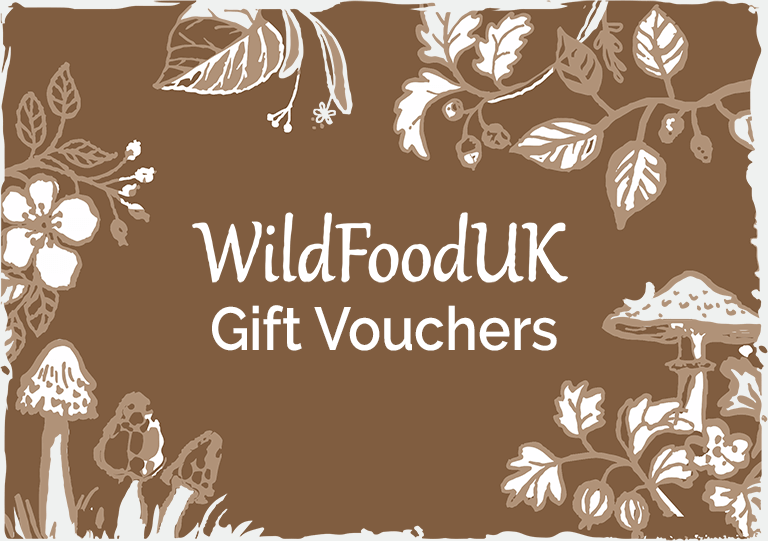 There will also be a break for a wild food inspired lunch at around 1pm. Our day’s foraging will finish at approximately 4pm, leaving you with some free time before dinner at 6pm. On Sunday both breakfast and lunch will be provided, before departure at 2pm. Accommodation and meals are included in the price of £165pp. To book please call Monkton Wyld Court on 01297 560342, email info@monktonwyldcourt.org or book online here. 26th April 2019, 6pm – 28th April 2019, 2pm.